How do I cancel my subscription purchased through Apple's App Store? How do I cancel my subscription purchased through Google Play? 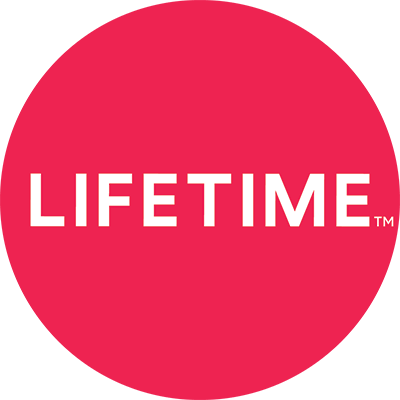 How do I cancel a subscription purchased on lifetimemovieclub.com? How do I cancel my subscription purchased on a Roku? How do I cancel my subscription purchased through Apple TV (4th generation)? If I cancel before my next billing period, do I get prorated for a partial month? I deleted the app from my device. Does that mean my subscription is canceled? Does the cancellation go into effect immediately? What happens if I want to cancel and my subscription is based on a promo code I was given?